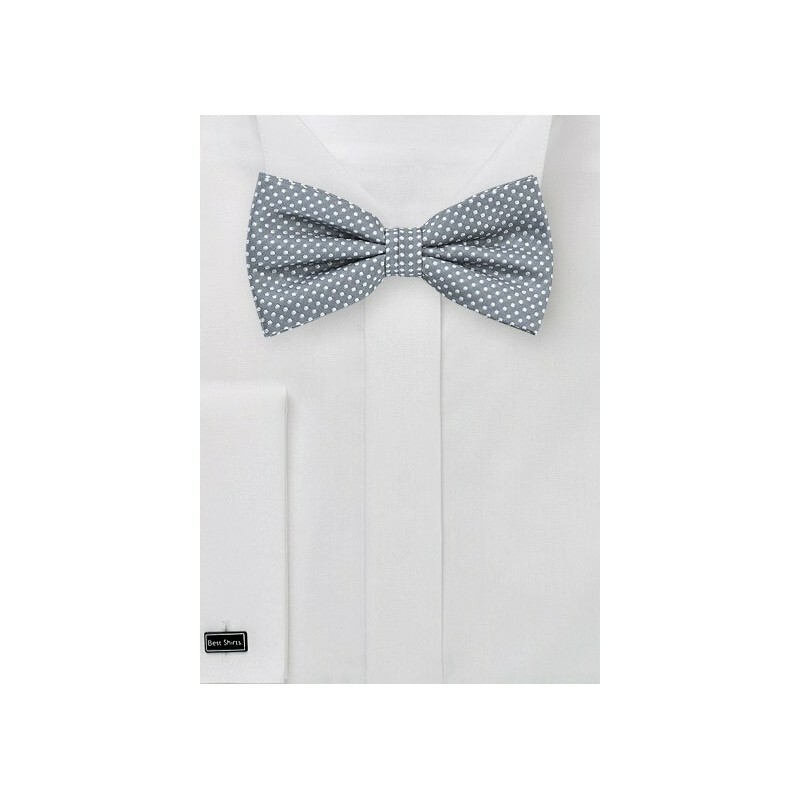 You simply can't go wrong with this bow tie choice! Be it for a formal event, a friend's wedding, or just because you like to wear bow ties, this accessory looks fantastic with a wide range of outfits and for any occasion. Our tip: Pair this piece with a tattersall check shirt in grays and white, navy jacket, and a classic white pocket square. Made from microfiber. 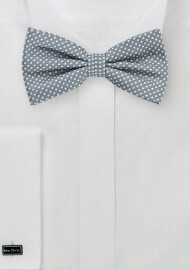 Bow Tie Style: Pre-Tied | Length: Adjustable to 19.5"